126 beautiful prayers to colour, to empty your mind of stress and fill your soul with peace. 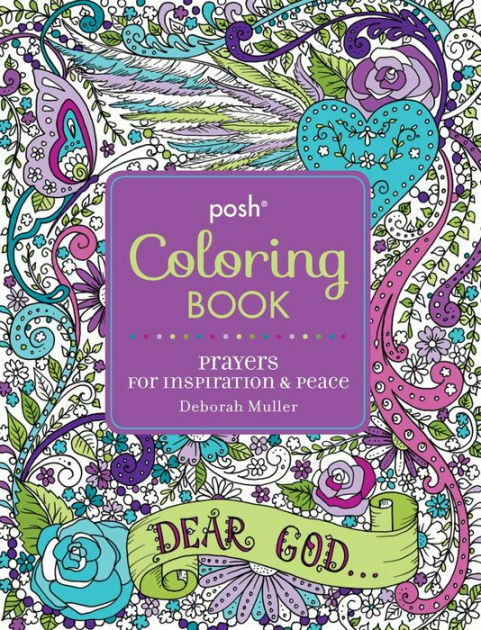 Posh Colouring Book: Prayers for Inspiration & Peace by Muller, Deborah was published by Andrews McMeel Publishing in April 2016 and is our 36732nd best seller. 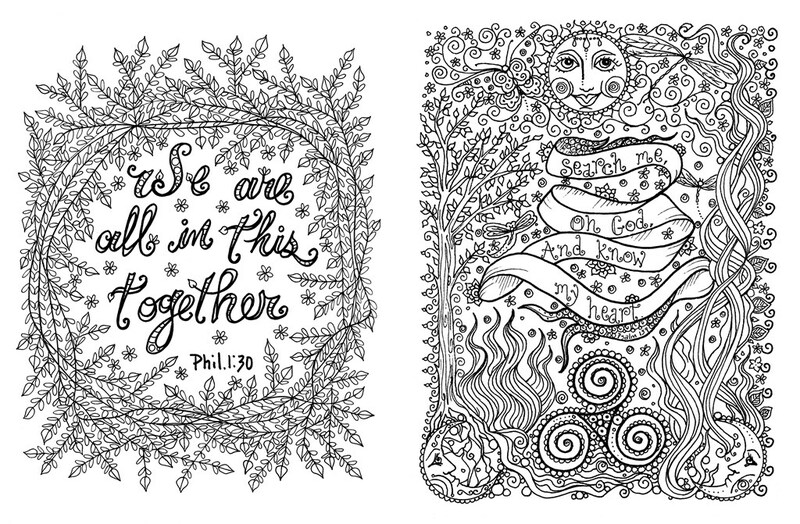 The ISBN for Posh Colouring Book: Prayers for Inspiration & Peace is 9781449477981. 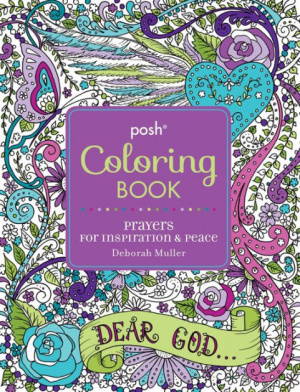 Be the first to review Posh Colouring Book: Prayers for Inspiration & Peace! Got a question? No problem! 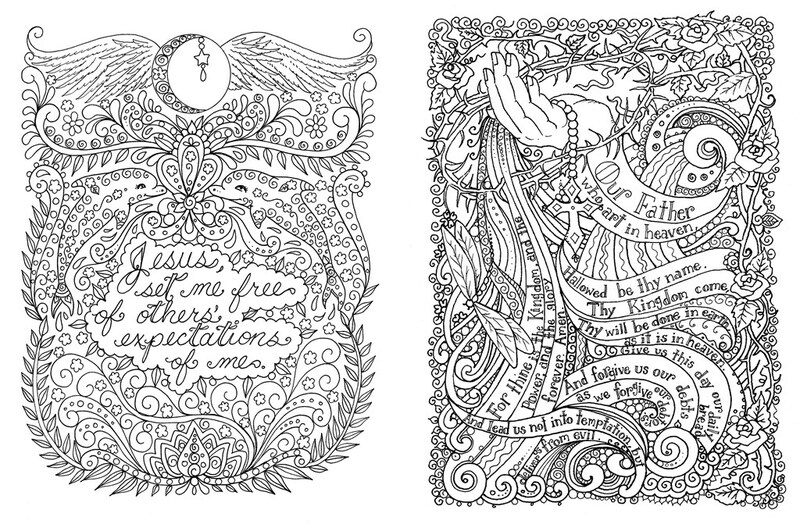 Just click here to ask us about Posh Colouring Book: Prayers for Inspiration & Peace.